In a previous article, I explained that most customer experience elements can be grouped into one of three categories: marketing, fulfillment, and support. 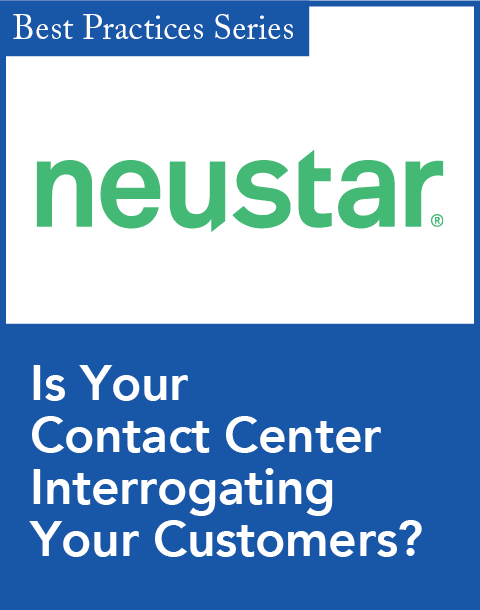 These can be broadly described as how you communicate with your customers, how you deliver your product or service, and how you assist customers when they need help or resolution of a specific issue. 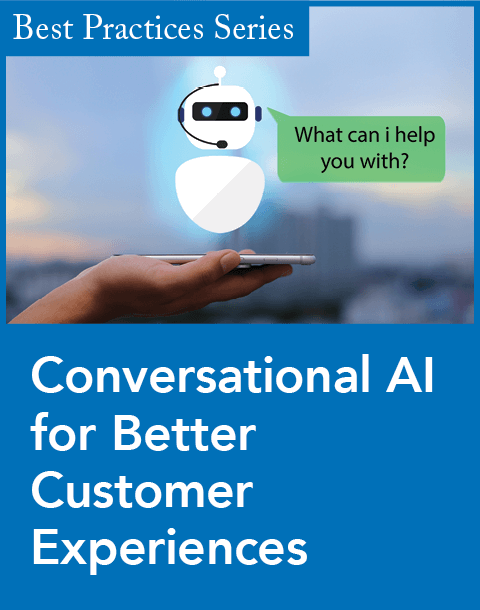 Further, I outlined some specific types of insight that could be used to drive each of customer experience elements—ranging from segmentation to experience drivers analysis to customer satisfaction measures. What the previous framework didn't cover, however, is that there are two additional foundational elements that both directly and indirectly influence the customer experience—a company's brand and its products. Although perhaps obvious, before the customer experience is created, businesses are making decisions about how the company will position itself and what it will sell. 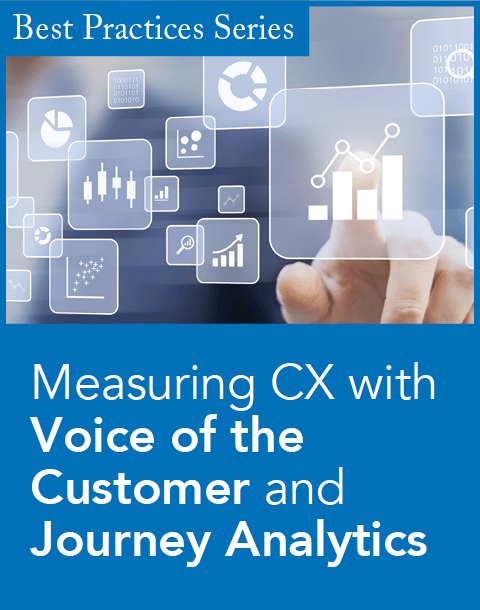 As with the core customer experience components, both of these grounding elements should also be fueled by customer insight. In an ideal scenario, a broad and varied collection of insight will be used to first set the brand and the product lines, and the combination of those three will funnel through to marketing, fulfillment, and support. When thinking about brand, everything from the positioning, the platform, and the brand promise should act as a filter for how you communicate with and support your customers. The brand should also indirectly influence product design so that each product embodies the essence of the company itself. The brand ultimately reflects your promise to customers and sets their expectations for the customer experience. Of course, we can’t forget to mention the product itself—including its perceived value, quality, and the effect it has on customers’ everyday lives. When a customer has an exceptional or frustrating experience with your product, it will color their overall perception of and relationship with your brand. The role of product is to fill a customer need, so it’s critical to understand what those needs are to ensure your product is performing its intended function and keeping customers happy. Insight should be feeding into both brand and product development in order to anchor the customer experience in a product and promise that will drive customer loyalty over time. There are several types of analysis for each that can be used to make sure the right type of input is being used from the beginning. Insight should first feed into establishing your brand and grounding what your brand should stand for—what your customers care about, how your brand makes them feel, and how you stand out in the marketplace. These types of insight can help you set your brand platform, brand promise, value proposition, and positioning. Target customer identification. Before you do anything, you need to know which customers you are trying to appeal to. Profiling current and lapsed customers will tell you who you are keeping happy and who you are losing, while market research can identify your acquisition target. Competitive landscape mapping. It’s one thing to know how your customers feel about you, but it’s another to know how they feel about and engage with the competition. You need to understand your relative strengths and weaknesses so you can position accordingly. Benefits and drivers analysis. Because not all interactions are created equal, you should analyze which components of your overall experience are strongly influencing customers’ satisfaction with your brand. You can then prioritize your efforts on those interactions. You want to be sure that what you’re selling is something your customers want and need. Insights should be used to drive product improvements, product mix updates, and product innovation. Gap analysis. While your product performance reporting is telling you what’s working, you also need to uncover your unmet market needs. Research can tell you what your customers want that you’re not currently offering. Product mix analysis. Understanding what customers are buying in combination can show you opportunities to promote cross-basket purchasing behavior. Usability testing. Before you launch a new product or roll out that new feature, make sure it does what you think it’s going to do and that customers love it as much as your designers. Ratings and reviews. Consider scraping the product feedback your getting with review comments and ratings detail to see what’s making your customer stand up and take notice, and where your products are letting them down. When insight drives both brand and product, they combine to form a powerful underpinning that will help you make better decisions about your customer experience and set it up for success. Brooke Niemiec is chief marketing officer at Elicit, where she leads a team of researchers and marketing strategists to evolve Elicit's actionable intelligence platform. She is passionate about bringing the voice of the customer to the forefront of decision making and marries what customers are doing (analytics) with why they are doing it (research). Before joining Elicit, Brooke was the head of CRM and loyalty for JCPenney and previously managed customer insight at Disney and marketing strategy at Boeing. Elicit's Fortune 500 clients include Southwest Airlines, Fossil, GameStop, Sephora, BevMo!, HomeAway, Best Buy, and Pier 1 Imports.